We don’t know all of the details of how Microsoft’s acquisition of LinkedIn will play out, but one thing is for sure — it will certainly make our lives easier. It will also begin to seamlessly integrate our daily business processes with social media, whether we’re ready or not. Microsoft’s $26.2 billion purchase of the professional social media network gives the company access to more than 430 million LinkedIn users who use the network to connect with other professionals, search for jobs and share industry news. Four hundred million people already use Microsoft Outlook for email, as well as a place to store contacts and a daily schedule. The integration of the two networks means LinkedIn will get a turbo charge the likes of which we haven’t seen in the professional world. Imagine a world where your email and customer relationship management system (CRM) are automatically updated each time one of your LinkedIn connections changes jobs. When you’re stuck on a project in Excel, you could click a tab to either register for an Excel class on Lynda.com or be connected with an Excel expert on LinkedIn. You could schedule and make calls with your contacts through a single platform that integrates Outlook, LinkedIn and Skype (which Microsoft purchased in 2011). Cortana, Microsoft’s digital assistant, could compile and deliver background information about attendees for upcoming meetings. Given that potential, if your company is setting up email or needs a CRM system, give serious thought to a Microsoft product. The more functionality you can gain through the impending Microsoft-LinkedIn acquisition, the more benefit your company and employees will reap in terms of productivity and time management. A customized newsfeed focused on a professional’s network, industry and profession could provide additional advertising opportunities, especially for B2B companies. 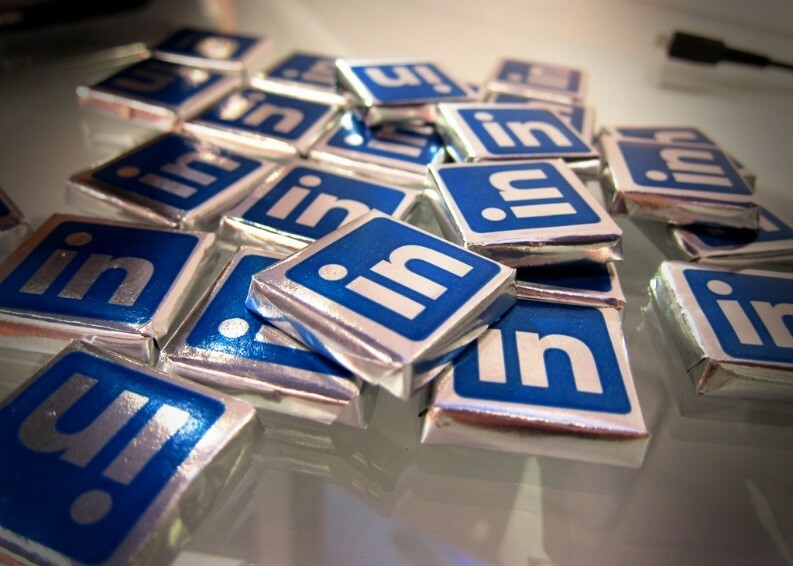 Sure, you’re thinking that sounds great, but what if a company isn’t even on LinkedIn yet? Don’t despair, there are some simple things one can do to prepare. If your company doesn’t already have a LinkedIn company page, create one. Decide what kind of content you want to share with your followers on the page (industry news, job postings, etc). Create and follow a standard posting schedule to establish a consistent presence. Greta Cuyler is a public relations and social media specialist at CMA. She can be reached at gcuyler@cmasolutions.com. Looking to create a social media strategy that makes people sit up and take notice? CMA can help! Contact us at 800-852-4269 or email us at info@cmasolutions.com.